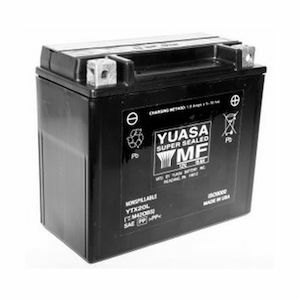 Yuasa has been manufacturing motorcycle batteries in the U.S.A. to uncompromisingly high standards since 1979. 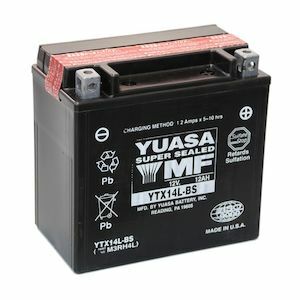 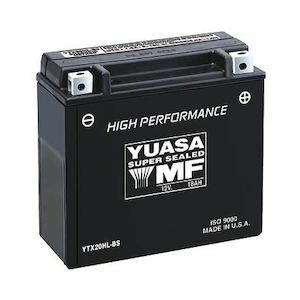 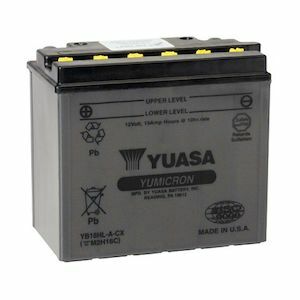 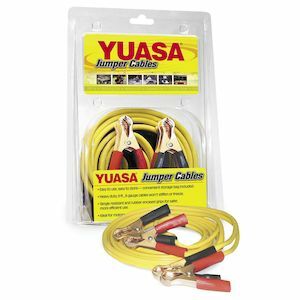 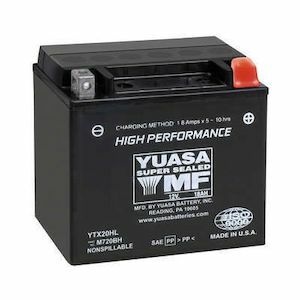 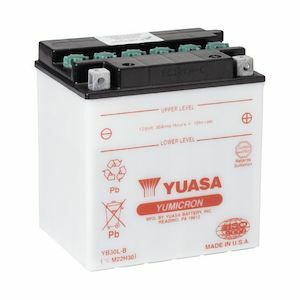 Yuasa is the largest American manufacturer and the largest distributor of batteries for all makes of motorcycles. 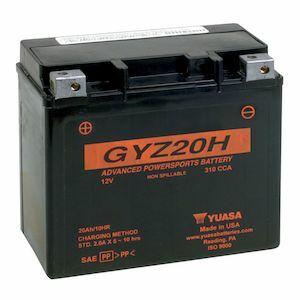 Most of the Power-sports batteries are manufactured in their Pennsylvania plant. 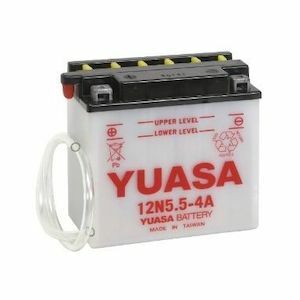 Each Yuasa battery follows the same rigorous manufacturing processes to ensure the highest quality standards are met.